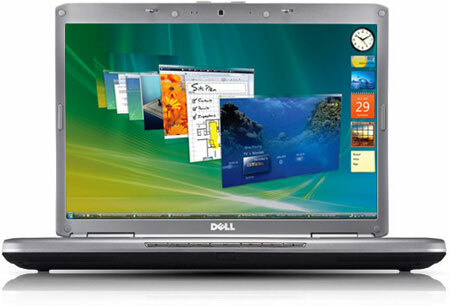 Dell Inspiron 1420 Laptop is characterized by great features and options. This 5.4 pound laptop has a good reputation for its performance and price. Dell Inspiron 1420 laptop is a new version of the products from Dell and is bestowed the new internal and external remodeling. The design of this model looks very much different from the previous model that had an angular look. There are eight options when it comes to choosing the color of the lid. These colors include Ruby Red, Espresso Brown, Midnight Blue and Flamingo Pink. 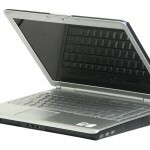 Prices of the Dell Inspiron 1420 laptop range between 40,000 INR and 50,000 INR. 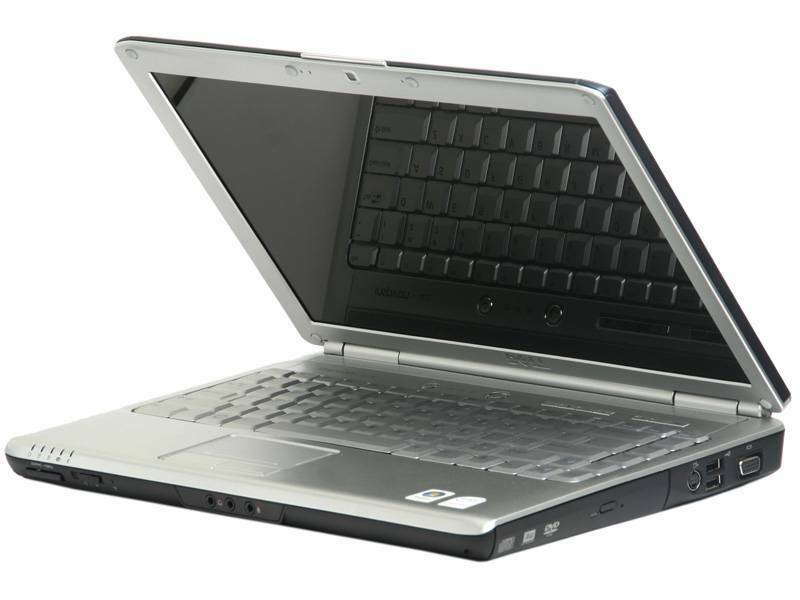 Dell Inspiron 1420 laptop features a 14.1-inch screen, a very comfortable keyboard, a battery with external power gauge. This laptop offers medium-volume sound that provides a nice experience to the user. A media direct button supports multimedia that includes movie player and music player too. Office application viewers and photo players can also be accessed by the use of media direct button. With the purchase of the Dell Inspiron 1420 laptop the buyer gets access to a very important extra feature too. The buyer gets subscribed for one year to Dell’s Datasafe Online Backup Service.